How to choose the web design company for Web development of your Business? A Web Development is a complete process of developing a web page or a website by hosting through the internet medium. The complete process of web development consists of web designing, scripting, security configuration, web content development and some other processes. The updated version for web designing is done with HTML5 and CSS3. These two parts HTML5 and CSS3 in web development have a great position because of its new features added in it than the old versions. 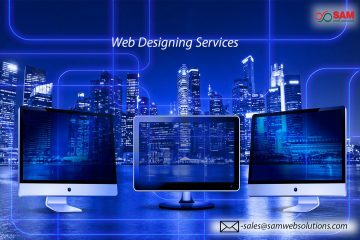 Web developers updated their software to HTML5 and CSS3 for the web designing services to keep unique appearance for their web designing service. E-commerce is a process of a complete transaction of manufactured products and service to the clients through a web service by using the internet. This allows buying and selling of goods, Service, and information. E-commerce web designing is low operation cost. 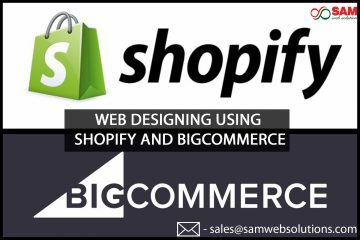 E-commerce web designing service in an e-commerce business helps the business to have more business leads and will take the business to next level. a website which can be viewed by each unique viewer through their devices. A responsive website can be viewed through many devices like Desktop, Laptop, Smart Phone or Tablet due to this reason the traffic of your business website increases and you can reach more customers. Web portal designing is an application which is based on a browser. Web portal service is used to serve some business process within the business. The web portal provides access to real-time, current and consistent information. Website redesigning in the process of having a good concept of the old website and planning for the concept. This process helps your business to have the collection of new electronic files which determines colors of layouts, font styles, graphics, image, video, etc. 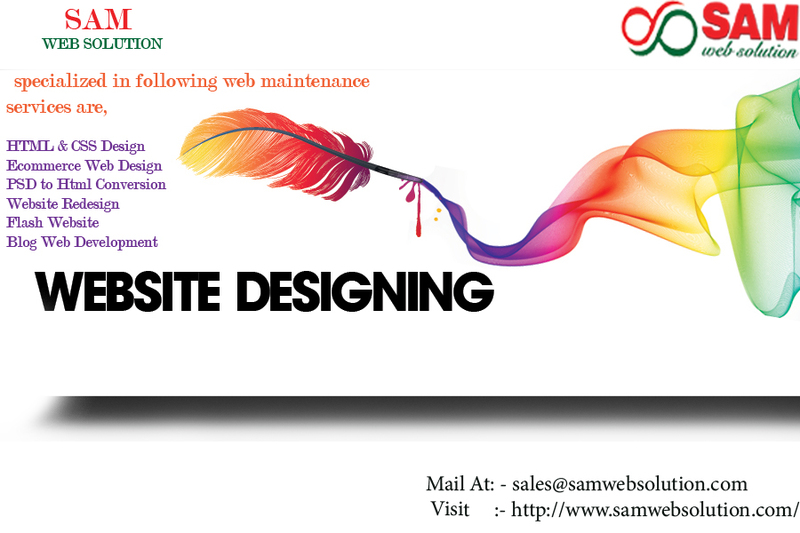 SAM WEB SOLUTION offers an excellent service in Web Designing. We offer best web designing service from the hand of well-trained professionals and help you to have more leads through the web designing service that we provide.